In 2018 the Expatriate Archive Centre (EAC) celebrates its 10th anniversary as an independent foundation. To mark this milestone the EAC launched Saudade, an art project showcasing collections that have been acquired by the EAC in the past 10 years. 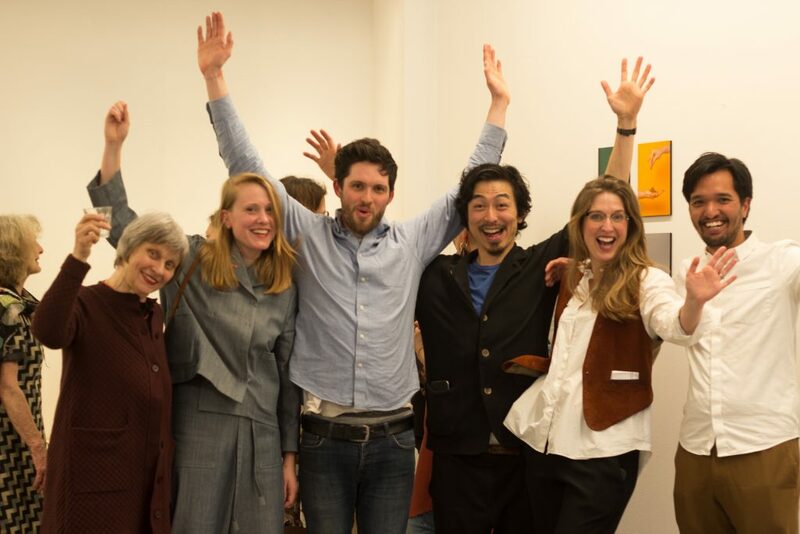 Ten artists have created a piece of art inspired by a collection/piece from a collection from the EAC. 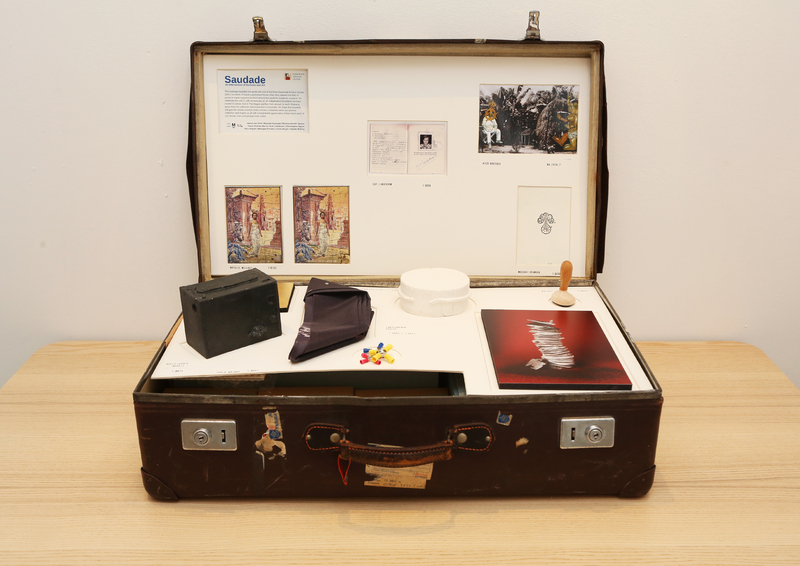 All ten pieces of art have to fit together in an old suitcase. Saudade is a Portuguese word meaning profound longing for something or someone beloved and absent. 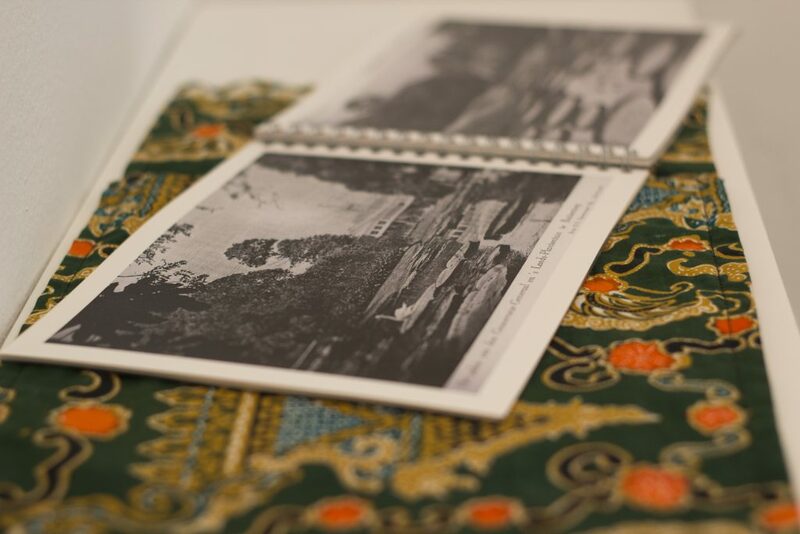 Since the EAC collects letters, diaries, photographs, and other representations of expat life, these emotions are often represented in the EAC’s collection. As well as the excitement of moving, seeing new places, and meeting new people, expats experience homesickness, regret, longing, and missing friends and family. They may experience saudade with relation to their home countries, other places they have grown to love, people they have left behind, others who have moved on without them, or even the pieces of themselves they may feel they have lost along the way. Why this particular suitcase? 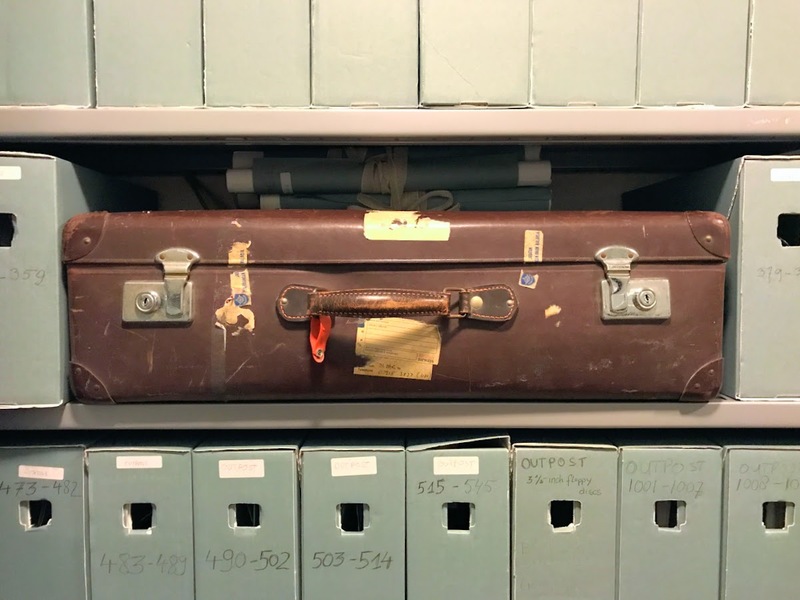 If you visit the EAC study room and look on the top shelf, you’ll see an old suitcase with a faded Shell label tied to its handle, which has been at the Expatriate Archive Centre since the archive opened its doors. The suitcase was previously owned by EAC’s co-founder Judy Moody-Stuart, and for many years it travelled with her around the world, as in the photo at the top, taken during a Sahara journey in the early 1980s. 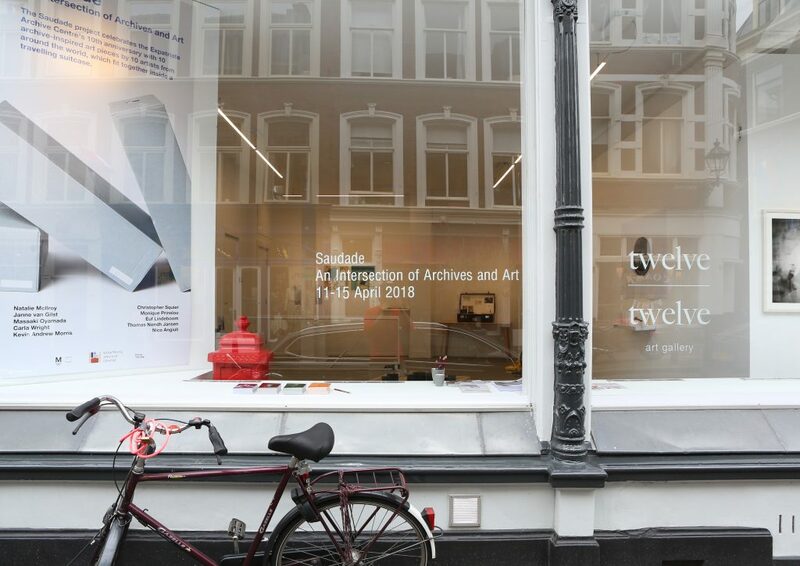 While she was living in The Hague in the 1990s, it was used to store submissions and other paperwork related to the publication of the two anthologies, Life on the Move and Life Now, which later became part of the original collection of the Archive. Over the years, this suitcase has become a kind of mascot for the Archive. 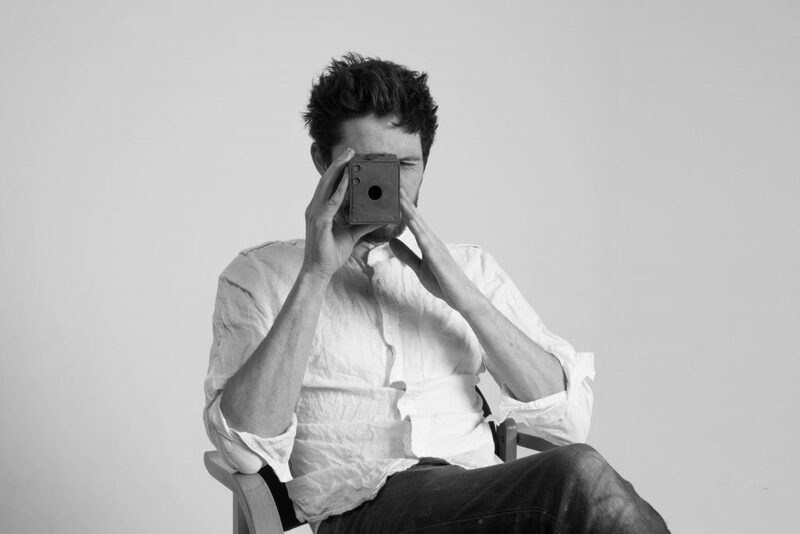 It symbolises the many journeys taken by the materials in our archive, as well as their expatriate creators. It is a reminder of the precious things — both tangible and intangible — that expats take with them when they move to a new place. 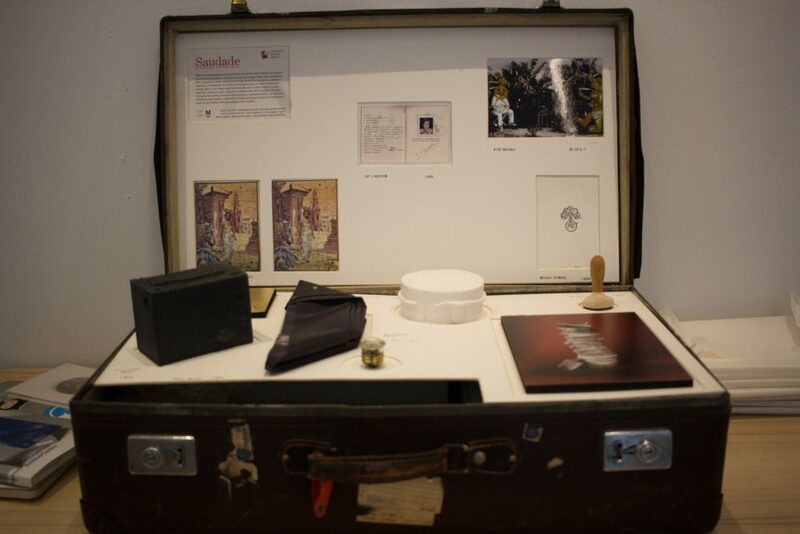 And so we find it fitting as we look back on ten years of collecting these important documents and stories, to pack this special suitcase full of artistic responses to the irreplaceable pieces of social history we hold at our archive. 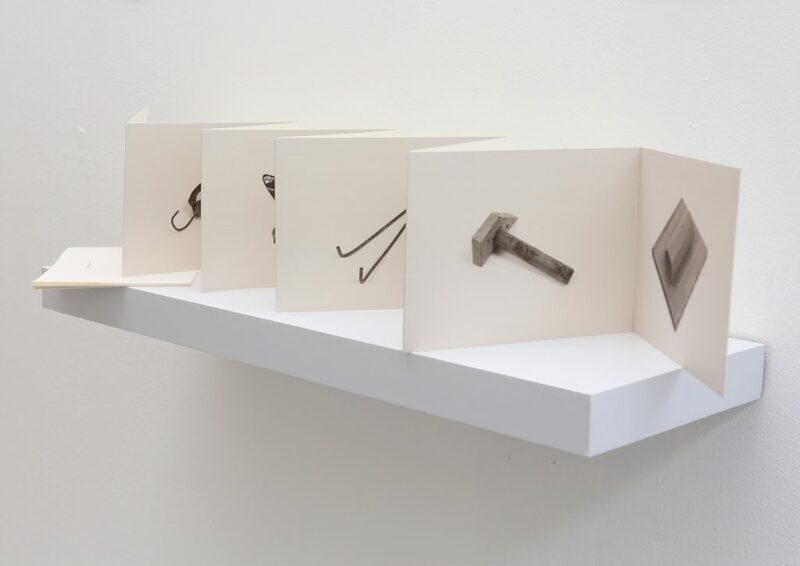 The EAC has published a book with pictures and descriptions of these pieces of art, archival pieces that inspired them, as well as interviews with each artist. This book is available for purchase here. If you are interested in being a part of this exciting collaboration, please contact the EAC at pr@xpatarchive.com.